Researchers from Japan explore neuro-developmental outcomes for monochorionic and dichorionic twins with extremely low birth weights. 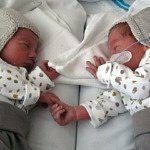 A new study looks at the relationship between chorionicity and neuro-developmental outcomes in very low birth weight twins at three years of age. Chorionicity relates to whether or not twins share a placenta. The study was published in August 2018 in the Journal of Perinatology. 3538 monochorionic and dichorionic twins, who were admitted to 91 tertiary perinatal centers in Japan, participated in the study. Monochorionic twins share a placenta. Dichorionic twins have one each. All twins who participated in the study between 2003 and 2012 had a birth weight below 1500 grams. They were examined at 3 years of age to determine and compare neuro-developmental outcomes. Neuro-developmental disorders are impairments of the growth and development of the brain or central nervous system. 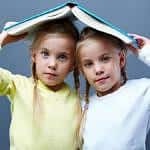 The researchers found that the overall rate of neuro-developmental impairment was higher in monochorionic twins. That was, specifically, the rate of disability in the language-social area. 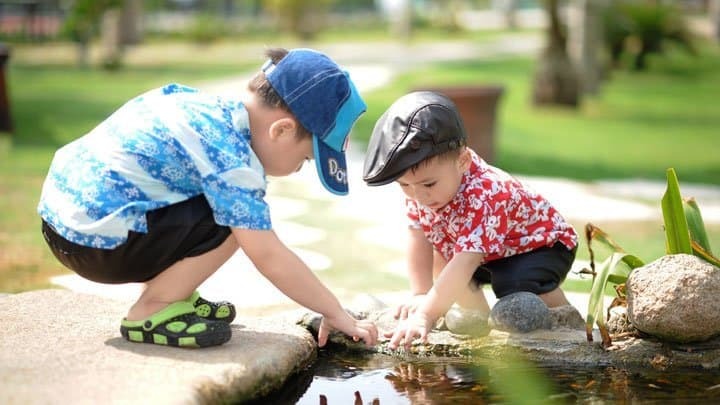 The researchers concluded that chorionicity was associated with neuro-developmental outcome, especially for language and social development.